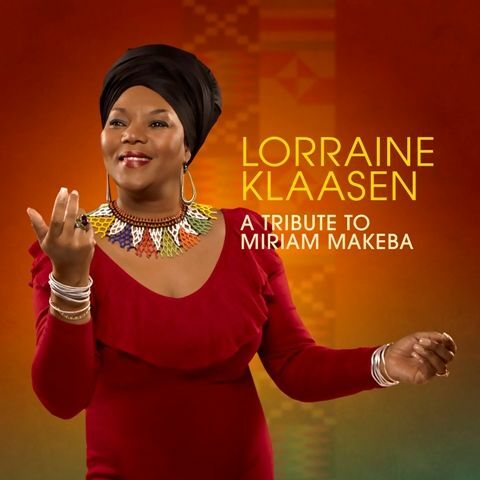 Lorraine Klaasen is one of the few South African artists who have preserved the classic sound of 'Township music', which continues to be the most distinctive sound to come out of South Africa. Born and raised in Soweto, South Africa, Lorraine has electrified audiences worldwide with her dynamic stage presence and showmanship. Her latest show and accompanying CD are a tribute to the legendary songstress Miriam Makeba, a close friend of Klaasen's and her mother - the incomparable Thandi Klaasen. Makeba remains the most important female vocalist to emerge out of South Africa. Hailed as the 'Empress of African Song' and 'Mama Africa', she helped bring African music to a global audience in the '60s. In a fitting homage, Lorraine and her band do 'Auntie' Miriam justice with energetic and heartfelt renditions of South African classic and traditional folk songs, including those that Miriam Makeba brought to the masses, as well as Lorraine's own compositions inspired by the lady herself.